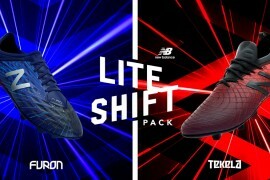 adidas have a strong presence at the Champions League Final anyway, being technical sponsors and all – but they’re really pushing the boat out by launching their new adiZero colourways tonight, and Lionel Messi himself has given us a in-depth look at his new football boots ahead of the big game. Starting with the colourway – having had exclusivity on the launch ‘Warning’ colourway of the new adiZero and adiZero Prime in La Liga, this will mark the start of Messi’s term in his new football boots. The Electricity/Infrared/Anodized Purple is retina-scorchingly bright, but not a ‘signature’ colourway as the Safari is for Cristiano Ronaldo. Essentially, in La Liga, Messi is the only player who adidas will provide with this colourway, but players in Serie A, MLS and the English Premier League will be free to wear these adiZeros as they please. As anyone that knows their football boots will tell you, Lionel Messi loves his leather adiZeros. 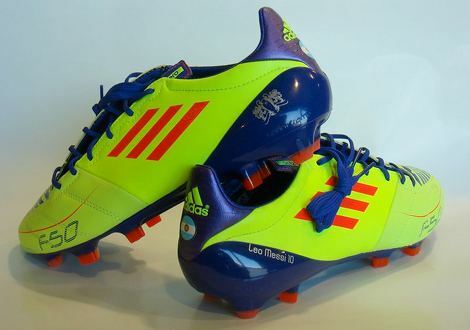 Whilst he may appear in all adidas’ high-budget adverts in the 145g adiZero Prime, Leo himself told Footy-Boots.com in an interview last summer that touch on the ball is invaluable to him, so he will always go for the leather option, even though there is a Prime version of this colourway available. Whilst players outside of Spain will be free to wear these awesome cleats during pre-season, don’t expect any of them to look like Lionel Messi’s football boots do here, as Leo has had them specially customised for tomorrow’s big game in several ways. As well as the customary name and number on the right heel counter, Messi also has his football boots stamped at the heel with the Argentine national flag. 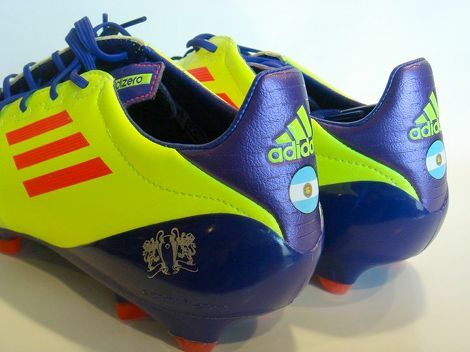 And for this occasion only, Messi has had the left heel counter of these adiZeros etched with the ‘Wembley Finale’ logo adidas created to sum up the city hosting the 2011 Champions League Final. So, despite his Argentine heritage and Spainish club-life, courtesy of adidas Messi will have a little bit of London with him on the pitch tonight! What do you think of Messi’s new football boots – are you loving or loathing the colourway? 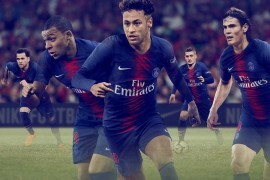 Next articleCHAMPIONS LEAGUE FINAL: CUSTOM BOOTS! Nice one. 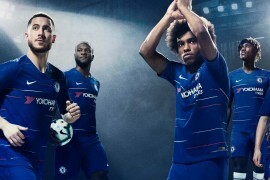 I can’t say I like the colour, but I’ll bet they look better on the pitch. 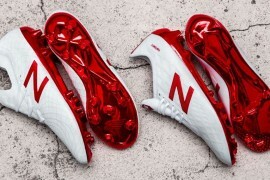 Pingback: CHAMPIONS LEAGUE FINAL: CUSTOM FOOTBALL BOOTS! I just watched the match last night. And with absolutely no doubt at all, Leo Messi was the best on the pitch. And those awesome pair of boots played a big part in their 3-1 win over stinkin’ Man. United as they slick, beautiful and matched the Barcelona home jersey. fantastic, but are they good for player with wide feet, cause I want to buy them… Can you answer me, please ?